Is This The Long Rumored Ferrari Dino We’ve All Been Waiting For? 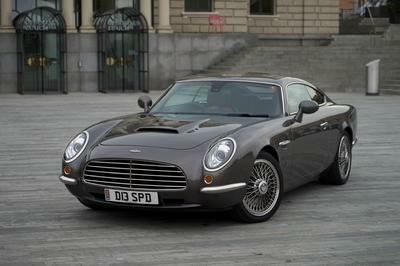 If so, the new Dino could hit the market before the turn of the decade!!! 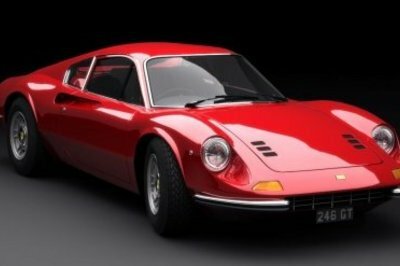 Back in the late 1960s, Ferrari decided it wanted to create an “affordable” lineup of vehicles, ones that would be able to take on vehicles like the Porsche 911, and the Dino name – which honored Alfredo “Dino” Ferrari – was born. The idea was that the Dino name would be used on non-V-12-powered vehicles, while the V-12 models would continue under the Ferrari name. Between 1968 and 1976, Ferrari launched a few different “Dino” models, including the Dino 206 GT, Dino 246 GT and GTS, and the Dino 308 GT4 2+2. In 1976, the Dino name was discontinued in favor of the Ferrari name. More recently rumors have been flying that the Dino would make a return, and in mid-2015, Sergio Marchionne even stated that Ferrari would bring back the nameplate – it wasn’t a question of if, but when. 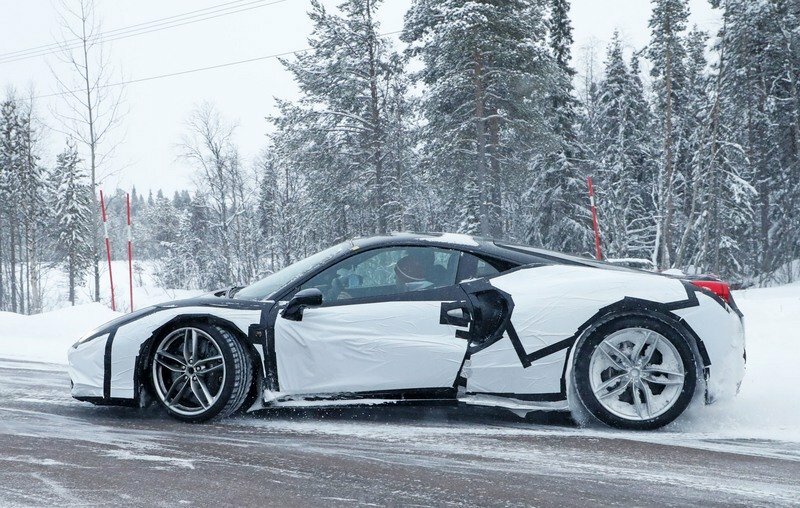 It’s been a long time coming, and we’ve seen what looked to be a 458-mule testing back in late 2015, but since then the trail has gone cold. Until this morning, that is, when we received a new set of spy shots that could very well be the V-6 powered Dino the world has been waiting for. Like the mule we saw in late 2015, this mule is also based on the 458, but it’s sporting a cue or two that hint at this being the real McCoy. As such, the pictures you see here could very well be the proof we’ve been waiting for. Is the Dino program back on track after going cold more than a year ago? Well, keep reading to learn more about it. 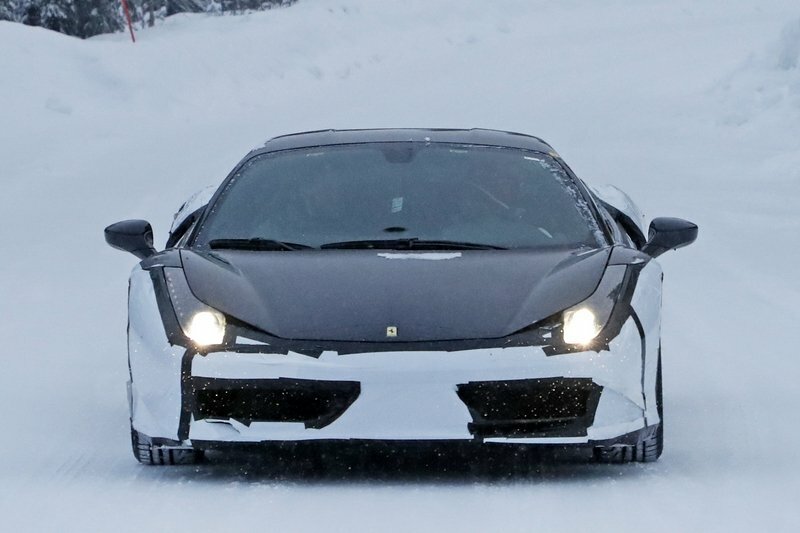 When you look at the front end of this mule, there’s nothing at all that really sets it apart from the standard 458 – it has the same headlights front hood and apparently the same trim in the vents of the lower fascia. 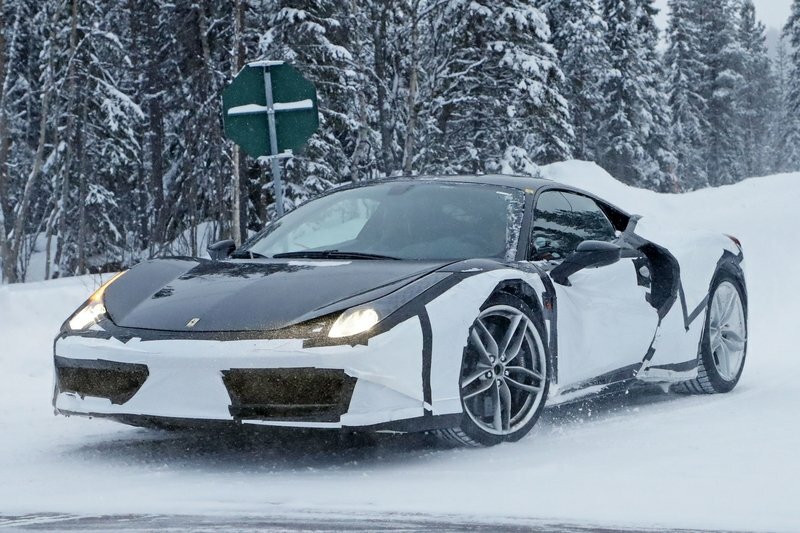 But, as you can see from the comparison photos above, you can see that the rear quarters now have an air intake that the standard 458 Italia doesn’t have. As such, the rear quarters sit a little taller and are flared more at the top near the door. The door is also slightly different, with that dominating body line that starts below the mirror dropping a little lower to meet the lower point of the new air intake. 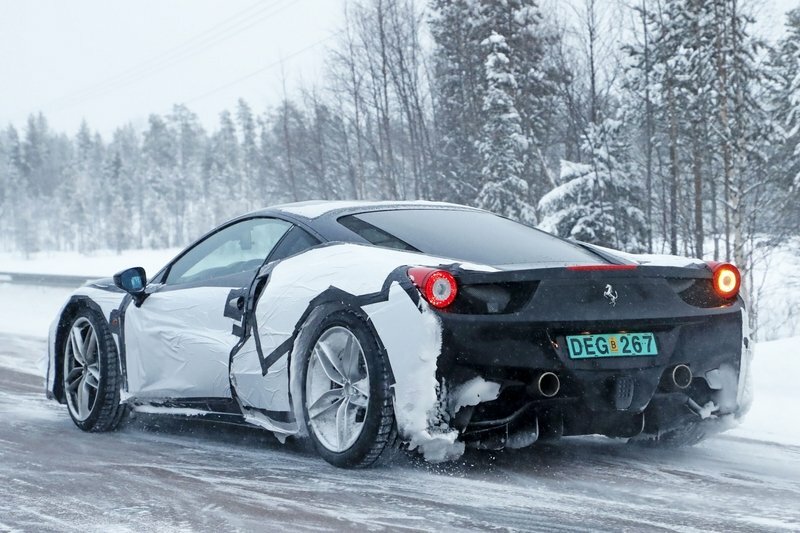 So, why would a 458 have these weird air intakes in the rear quarters? The only reason we can think of is “Dino.” Further adding to the speculation is a different exhaust setup in the rear. So, both of these point to the Dino program potentially being back on track, but there’s one last little detail. When you look at the front end of this mule, there’s nothing at all that really sets it apart from the standard 458 – it has the same headlights front hood and apparently the same trim in the vents of the lower fascia. When we checked our inbox this morning and found these pictures waiting for us, we also received a note that said the car didn’t sound like it was powered by V-8, either. 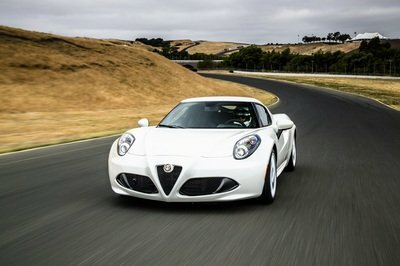 In fact, it was said that the exhaust note sounded more like a V-6, potentially a Ferrari version of the 2.9-liter V-6 that’s found in some of the new Alfa Romeo models, including the Giulia Qaudrifoglio. 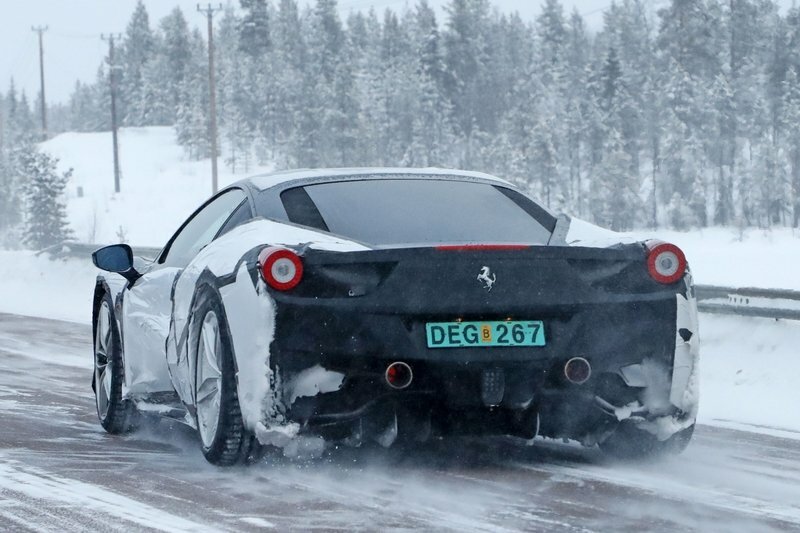 For the record, the 458 Italia was motivated by a 4.5-liter V-8 with 570 horsepower and 398 pound-feet of torque. 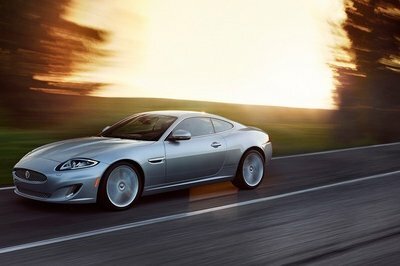 And, if you’ve ever heard one of these things on the move, you know the exhaust note is unmistakable. If the engine hidden away under the rear deck of this mule is a version of Alfa’s 2.9-liter V-6, it will likely be tuned to deliver a little more than the 510 horsepower and 442 pound-feet that’s on tap in the Giulia Quadrifoglio. 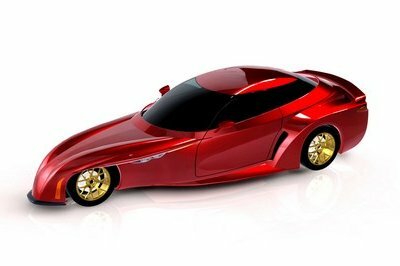 With the California producing 552 horsepower, the new Dino could deliver somewhere around 530. So, with that said, we really hope that Ferrari does have the Dino program back on track, but for now, we just have to wait and see. What do you think about these spy shots? Are they proof of an upcoming Dino or is all this just wishful thinking? Let us know in the comments section below.